Health and well being revolves around the maintenance of the living space, and pests can cause you a lot of harm. Supreme Pest Control Services is a company that helps to eradicate pests from a residential or commercial area. 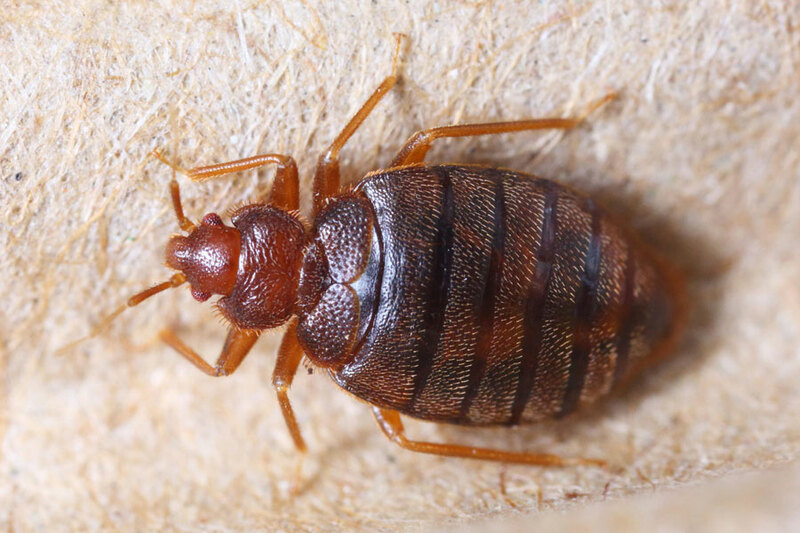 By making use of the latest available technology and good grade chemicals, eradication and prevention of a pest become an easy and quick feat when you are hiring our experts. The skills of a professional are crucial while providing services for controlling pests – trust us! Pest Control Al Qudra uses the best quality pesticide for effectively killing the target pest in a residential area. Several modern types of machinery are used to cleanse every corner of the area under quarantine. This ensures that no pests are left unattended in the place. Hence, future growth and proliferation are not likely to happen in Al Qudra. 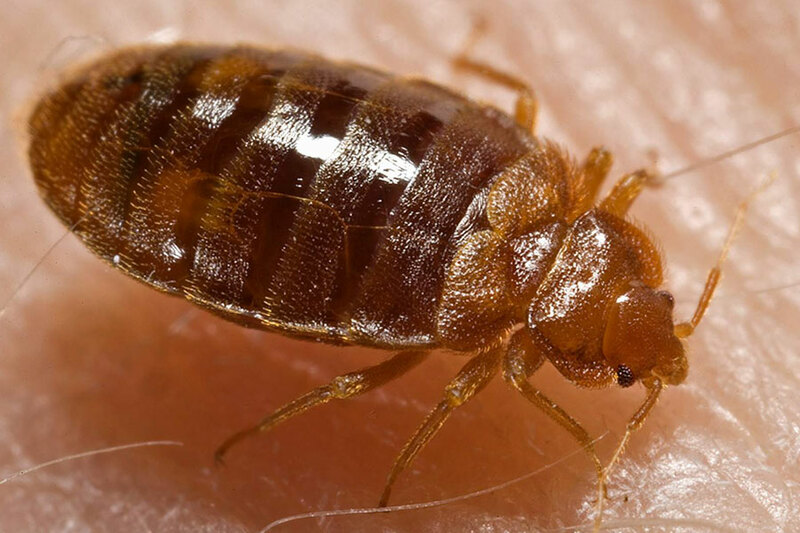 Eradication of cockroaches, termites, rodents, bed bugs, crawling insects, and birds are some areas we specialise in. The services provided by our company shows long-lasting results. 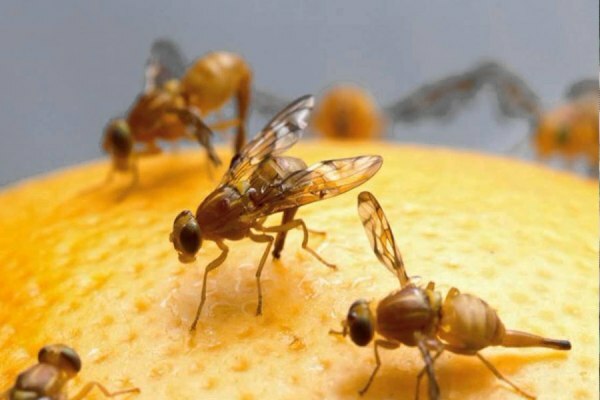 Experts in such companies are skilled and knowledgeable and determine the amount of pesticide required during the control of pests. This depends on the type, yet the work is easy and quick. 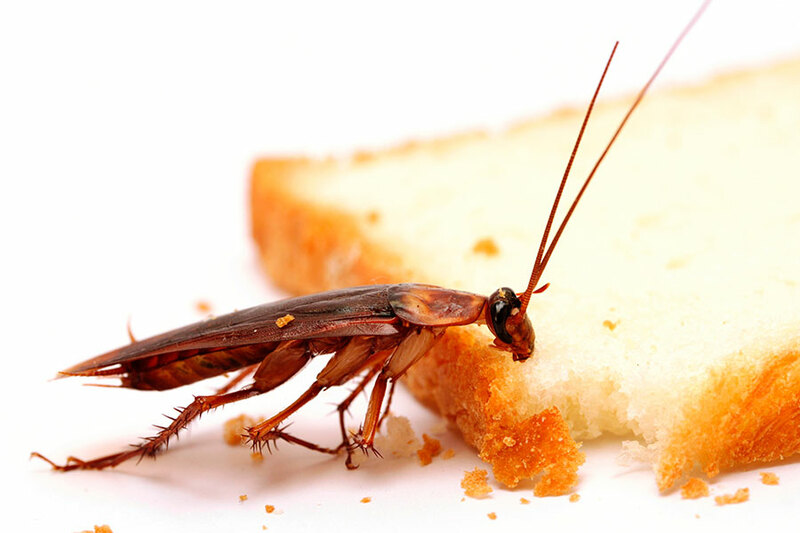 Moreover, all our methods used for pest control are safe for humans. Supreme Pest Control Services Al Qudra have the necessary measures for pest-control in a commercial place or residence. Such companies in Al Qudra come to rescue when your routine is hindered by pests and they leave you with a happier and healthier living space.